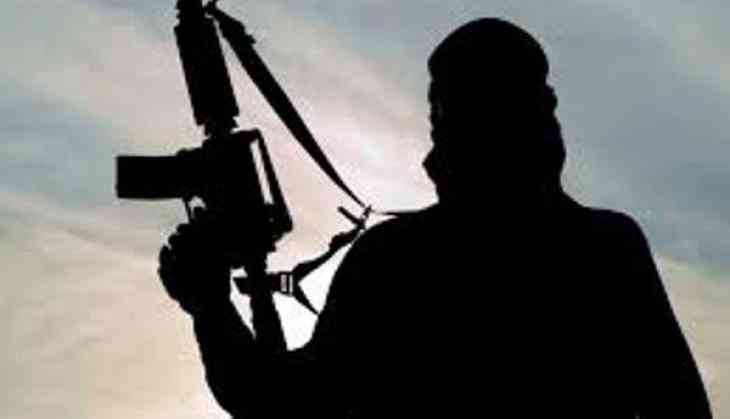 A policeman was injured critically in a militant attack on a police station in Jammu and Kashmir's Shopian district Sunday, a police official said. Militants opened indiscriminate fire on the police station in south Kashmir early today, the official said. The injured policeman has been admitted to a hospital in a critical condition, he said.